On January 13 2015, Billboard revealed that Michael Keaton’ son, Sean Douglas, worked on Ghosttown, one of the songs to be featured on Madonna’s Rebel Heart album. The songwriter said that the track was written in three days, after Madonna had personally requested some studio time. Douglas is a successful pop songwriter whose credits include Top 40 hits for Jason Derulo, Demi Lovato and Fifth Harmony, among many others. There I Have said it and cried it! 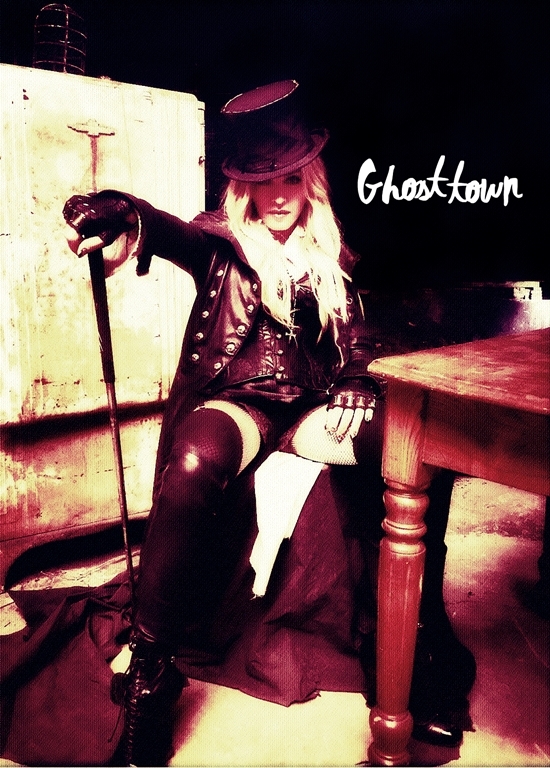 Ghost Town is one of the ten best-essential-songs of Madonna’s entire life! The alarming fact that Ghost Town was not embraced by Radio is a mystery to me and an outright crime! The happy fact that Rolling Stone named Ghost Town Best Rock Song of 2015 is a victory for Madonna and for rock & roll itself-this one should have been the Madonna hit to cross over to the Rock charts! Brilliant rock song, ballad and artwork, that’s Ghost Town. Madonna Forever in her pure rock brilliance!